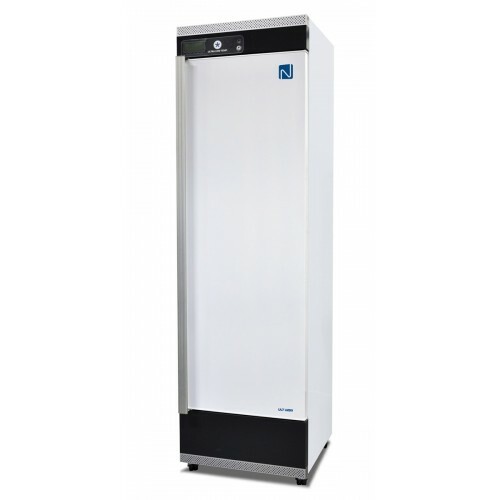 ULT U250 freezer is used for temporary to long term storage and/or daily use in laboratories, hospitals or anywhere scientific research and long-term storage of sensitive samples is required – e.g. viruses, bacteria, cell preparations and tissue samples. It is ideal where space is limited but the user still needs a regular storage capacity. 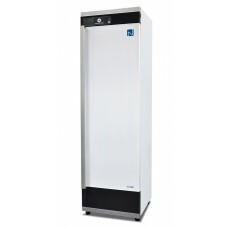 The freezer has a small foot print and can go through all standard sized doors, which makes it very easy to install. It is a good alternative to the large upright freezers, which you often have to break down a wall or take out a window in order to install.